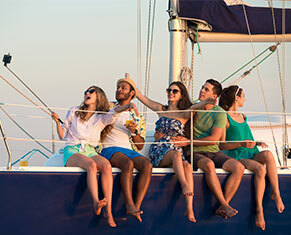 Would you like to spend some time in Athens or in any other place before or after your charter? Let us know and we can help you on booking a beautiful hotel or villa! We managed through the years of operation to work very close with the most high standard hotels and villas . If you are looking to spend one or more days in an island and relax with your family or friends in privacy, it is our desire to create an comfortable environment for your holidays, pervaded serenity and spirit.